Reiki is a gentle healing energy which was rediscovered by Dr Usui in the late 1800’s after he meditated for extensive periods of time on top of a mountain in Japan. Dr Usui saw images of symbols which generate greater life force power. He then used the images he saw to create Reiki healing by formulating a system using the images and certain hand movements to generate greater energy in the body. In eastern medicine hands are are an important part of chi (qi ): the life force energy. The hands are one of the most important parts of the human body: hands traditionally are deemed to stroke, love and show care. Reiki uses our hands over various parts of the patients clothed b ody (note the sexual areas are not touched) to emit a greater life force. This normally leaves the patient feeling calmer more relaxed and uplifted. Many forms of Reiki exist however, the lineage in Reiki is extremely important because it is the link to the power, to the past, to Dr Usui and the active Reiki energy. 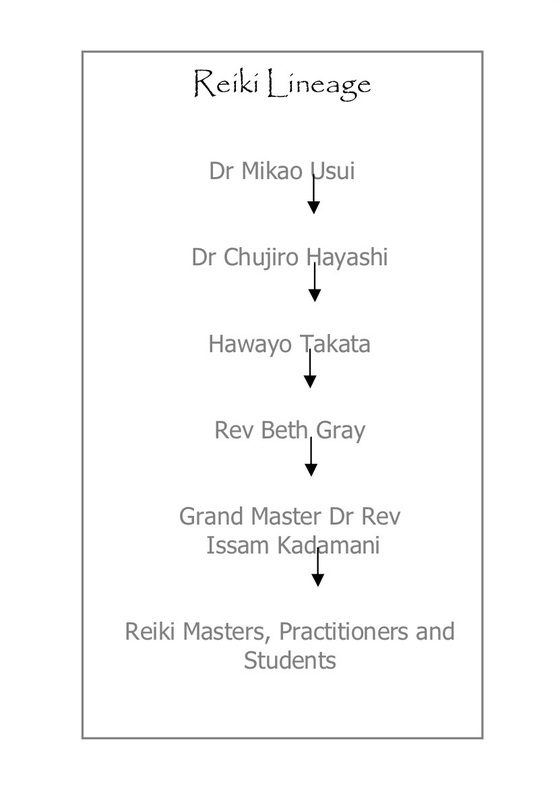 The following is the Reiki lineage – Dr Usui initiated Hayashi, who then initiated Takata. Takata directly initiated Beth Gray. Grandmaster Dr Issam was a student of Beth Gray. All of the original Masters have now passed on. Therefore, you are guaranteed a powerful Reki initiation, with a strong link to the traditional Dr Usui past- an ancient form of healing. For years now, Reiki has been accepted around the world and is widely used not only by Reiki practitioners, but also by nurses, medical health care workers, teachers, parents and the wider community. I hope you join me to be initiated into the gentle power of Reiki at the May workshop. 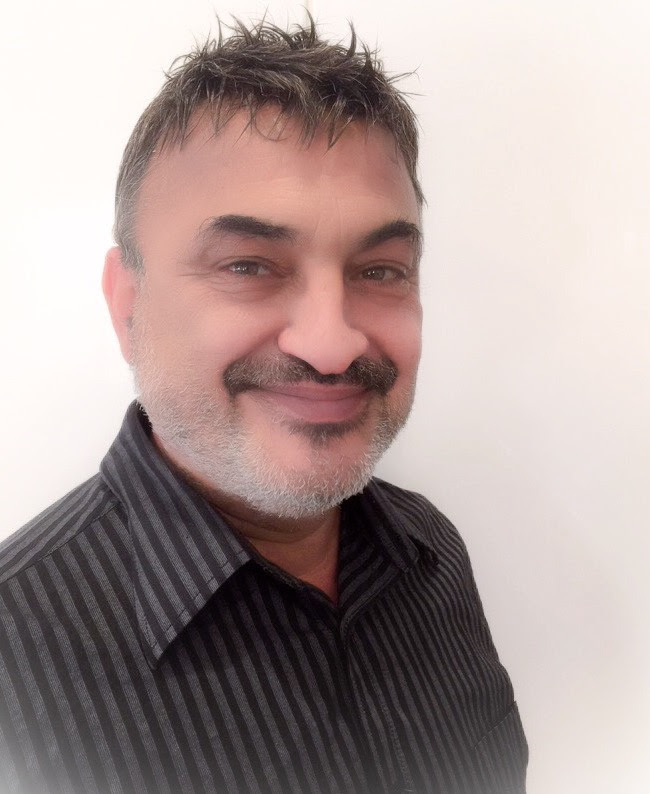 In this two day weekend workshop, you will learn more about the origins of Reiki and over two practical and very hands on days, be initiated into Reiki by Grandmaster Dr Issam Kadamani. Give yourself the gift of Reiki. Our next Reiki 1 & 2 workshop is on Saturday 19th & Sunday 20th May. Final early bird offer – early bird closes this Friday 4th May. You can find out more and book here.